If you’re running a startup or small business, then chances are, hiring an accountant regularly would cause a significant dip into your budget. Expensive as it is though, the stakes are clear—a business that doesn’t properly manage its cashflow is a dead one. But if you’re a small business with only a couple of hands on deck, you might not be able to afford to employ an accountant full-time. So you outsource the task to a part-time or independent firm, but in the meantime, there are invoices, receipts, GST, and trends that you have to be on top of. Financio, the baby of Asian Business Software Solutions Sdn Bhd (ABSS), was developed for this exact reason, and if you play your cards right, you might actually be able to use it without having to pay a penny for a human accountant. Well, except for auditing, but it might just make that process easier. 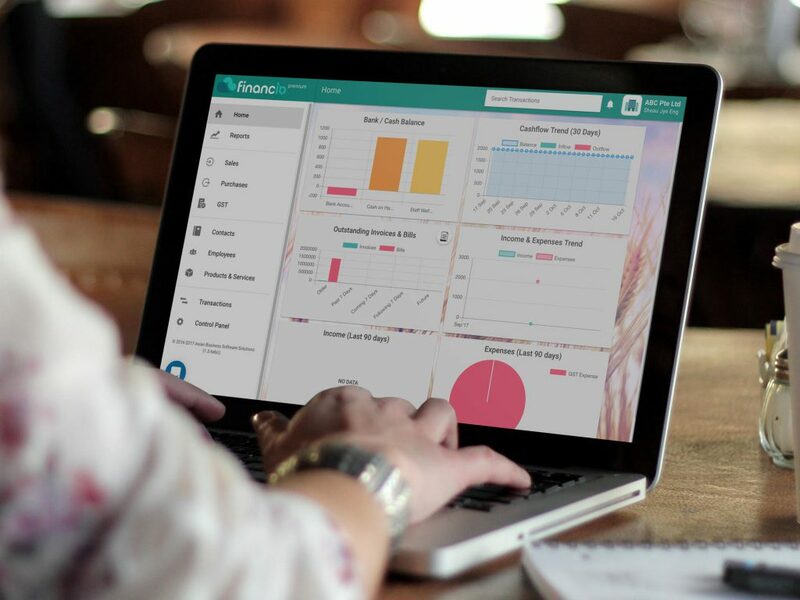 Financio is your virtual accountant, but you’re also your own accountant. Confused? Sorry about that. But what we mean is just that Financio is an accounting platform that is built for people with absolutely zero accounting knowledge. With a user-friendly interface that’ll hold your hand through the process, users are able to track their sales, purchases and miscellaneous transactions through a simplified dashboard powered by Microsoft Azure. On it, the system can automatically generate financial reports, tax records and even forward transactions via email and inventory tracking. Signing up and using the platform is free, but even shelling out for the premium version of the platform would only set you back RM32.95 per month. Definitely cheaper than an accountant, though some businesses signed on Financio do also employ accountants on the side. For one thing, getting accredited still requires you to get an accountant on board. There’s also a social element to Financio where businesses can connect to each other, almost like adding friends on social media. We’ve seen how well that turned out on Waze, but perhaps it finds a better home on Financio. 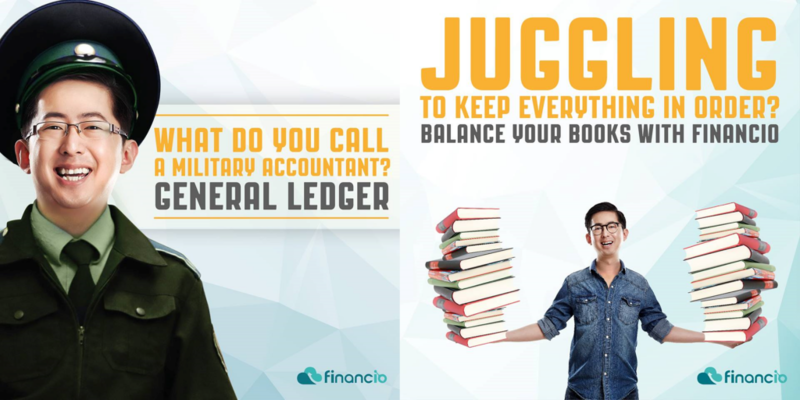 In fact, CTO and face of the brand Jye Eng has a more personal beef with accounting. Prior to his stint in Financio, he started out as a small business owner, which gave him a personal appreciation for how frustrating it is to handle accounting the manual way (referring to the dreaded paperwork). Financio has also built a “close working relationship” with government officials, and kept it as the key to the project, even in its gestation period. This is all to ensure that their products are compliant, and business ready. There’s even GST support built into the platform. It took them a little over a year and a small team of engineers to conceptualise the first version of Financio, though the team regularly updates the platform to include more features. They also took the time to conduct market research, and we bet being under an established company helped them get the information they need to get the gears turning. 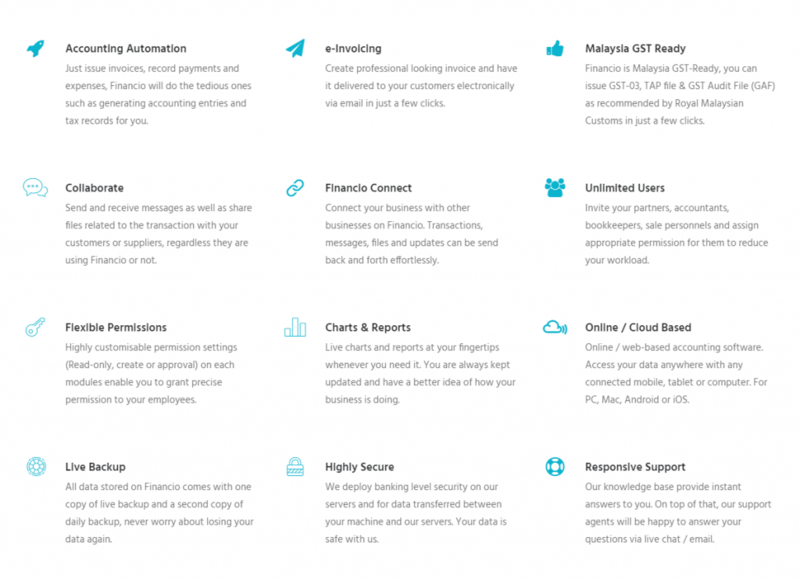 Screenshot from Financio’s website with some of the features they offer. But as with any innovation that can disrupt the market, aren’t accountants going to be pissed? He also added that businesses who do continue using accountants save on labour costs, and accountants as a whole can focus on higher value work. In the end though, the proof is always in the pudding, and Financio reports that it has a total of 4,500 users across Malaysia, a seemingly steady rise from 4,300 users in August, the last they were written about. It should be noted that this figure reflects the total users, including the free users that may or may not make the move to premium. They’ve also very recently launched Financio in Singapore. Paul thinks that Financio will be game changer for micro SMEs in the region. “It’s a solution that has been created to help Asian businesses accelerate their growth and stay ahead of their competitors. 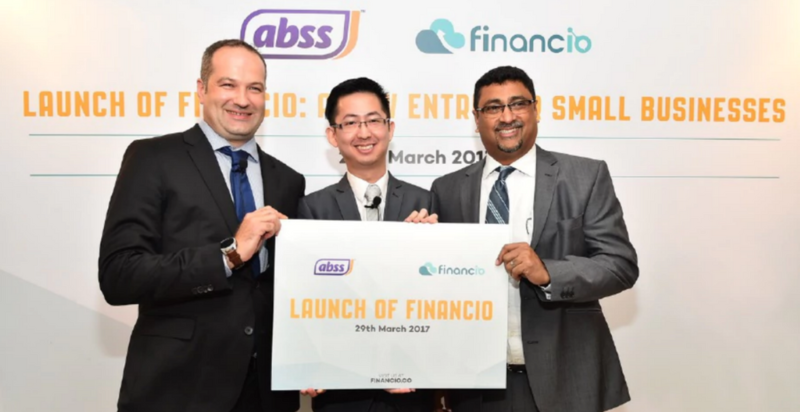 ABSS is looking to simplify desktop and cloud accounting management, ePayments, eCommerce and more for the underserved micro SME community, empowering them for the digital economy in Asia,” said Paul. And while we might not carry the same measure confidence that Financio and ABSS have in the platform, we certainly see potential it has. With the right marketing and speedy functionality development—which shouldn’t be difficult thanks to their backing—Financio could very possibly help the small businesses in Malaysia get by with a 21st century solution. After all, it’s a very “makes sense” type of solution. We’ll just have to see if enough SMEs jump on board their solution (and subscribe to premium) to keep them going.